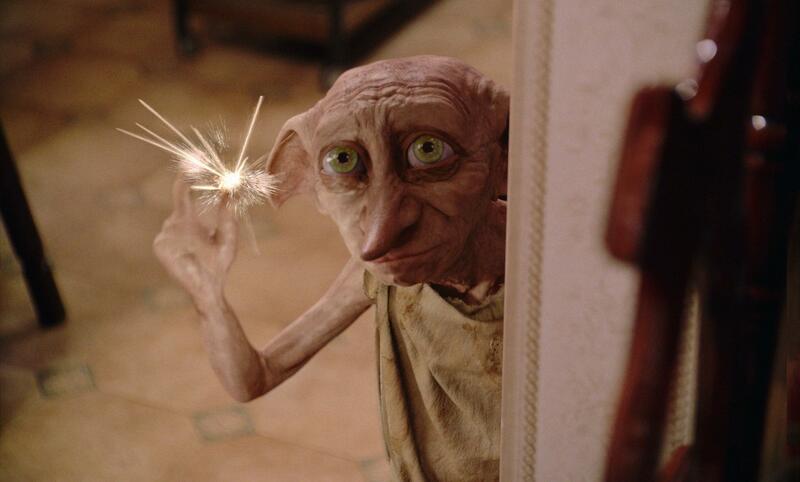 So I think we all need to find Dobby the house elf in ourselves. ‘We all serve someone or something. Because the spiritual path is essentially one of service to others, anyone can relate to this archetype. The Servant engages aspects of our psyche that call us to make ourselves available to others for the benefit and enhancement of their lives. This task can only be done in a healthy manner if the Servant is able to simultaneously be of service to the self. Without the strength to maintain your own well-being, the Servant becomes consumed by the needs of those around you and loses all focus of the value of your own life. This entry was posted in Seeing myself in you. Bookmark the permalink. Yes, but he died as a hero. He stayed true to himself.